Enjoy our low cost rate to call any mobile or landline in India. You will enjoy a total 500 minutes to call your loved ones. It’s important to know you can talk to your loved ones in India whenever you like – without worrying about the minutes. With India bundle, you’re getting the next best thing to actually being there! 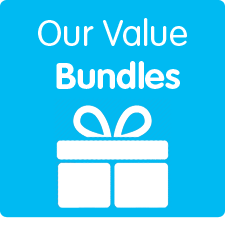 With our India bundle plan, you can simply relax and enjoy the conversation. Because with us, there is no contract and absolutely no hidden fees or charges – just one flat rate for calls to the people you care about. Plus, you still get all the convenience and quality simplecall is known for. No PINS. No hassle. No fuss. * all bundles are valid for 30 days from the day of purchase. For more information, please visit our FAQ.